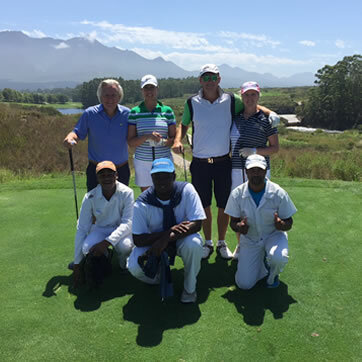 What type of golf holiday are you planning? 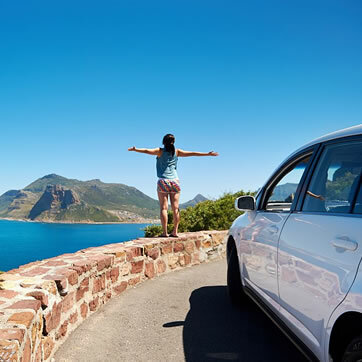 You can either explore the treasures of the Western Cape by yourself, or let one of our highly experienced tour guides do the driving for you. 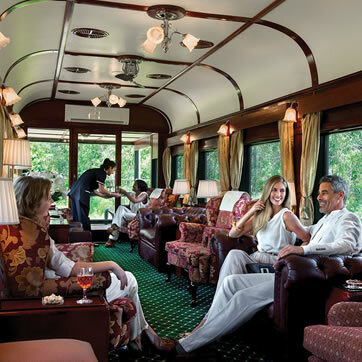 We also offer a selection of all inclusive rail golf packages on board the most luxurious train in the world. Select any of our self drive, privately escorted or luxury rail packages. Explore at your own pace. Collect and return your vehicle at the airport. Relax, we’ll do the driving. Private transfers with a registered tour guide. Experience Africa by rail. All inclusive luxury golf packages.